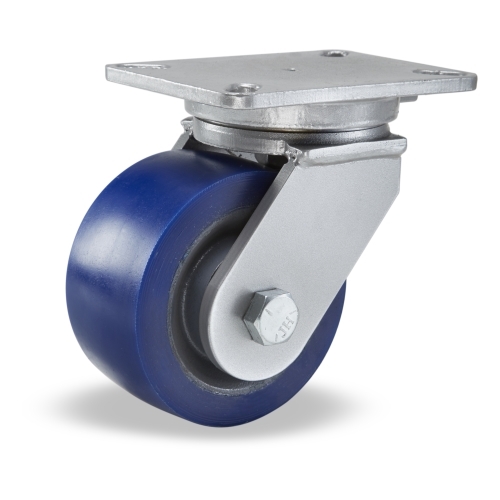 Capacity Range: 800 - 15,400 lbs. 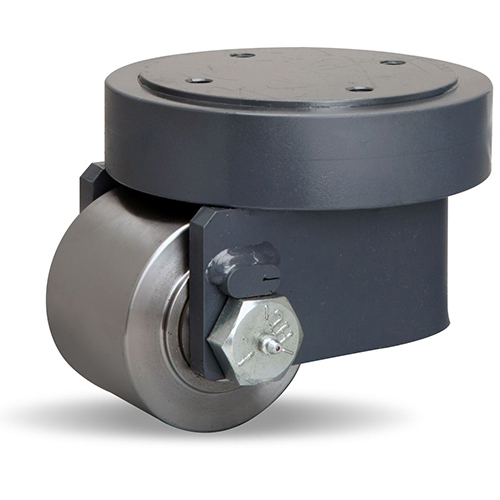 Designed for automated guided vehicles (AGV) or other 24/7 applications. 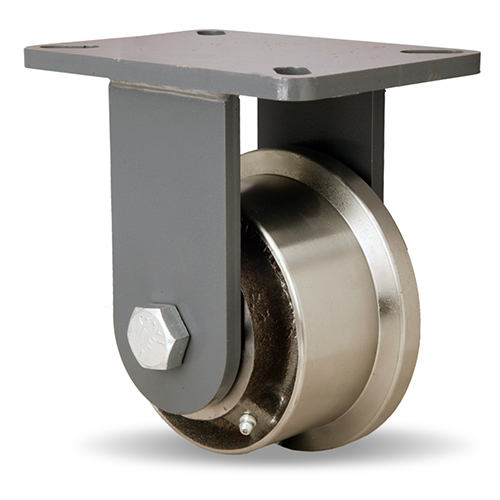 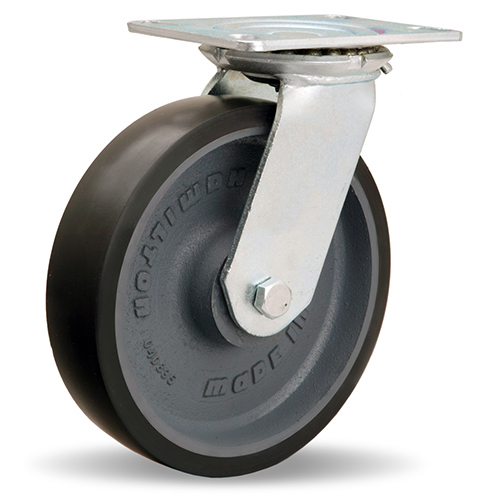 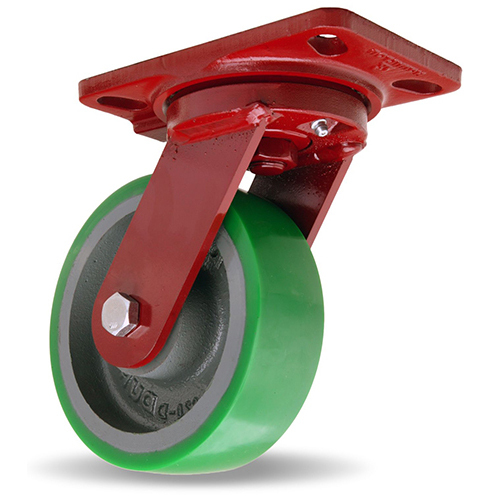 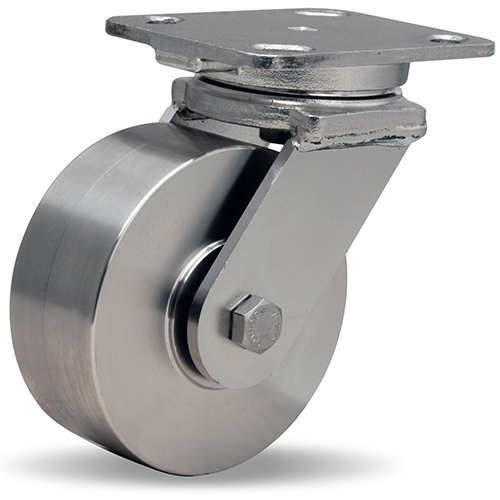 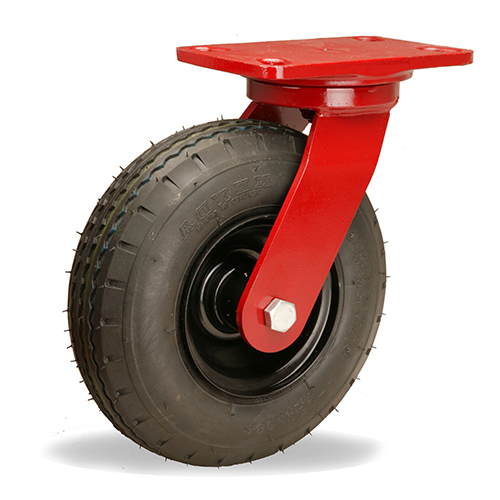 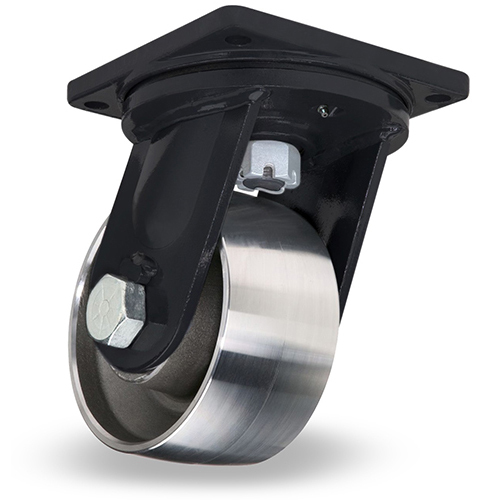 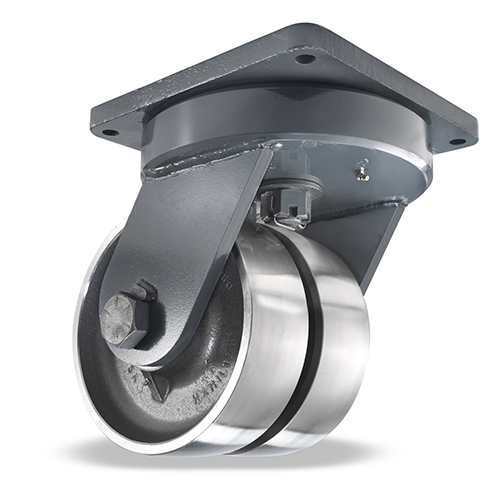 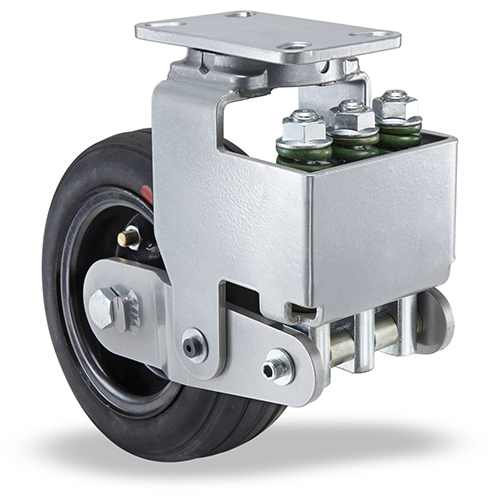 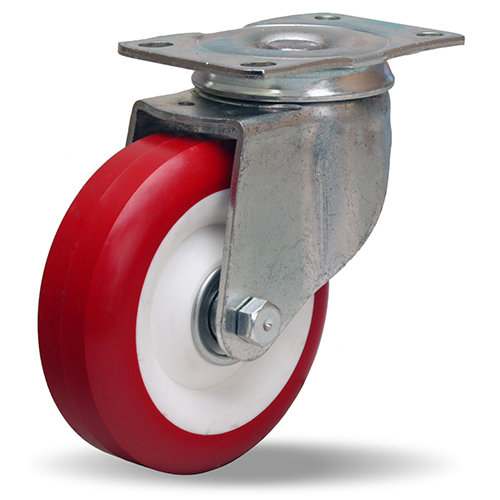 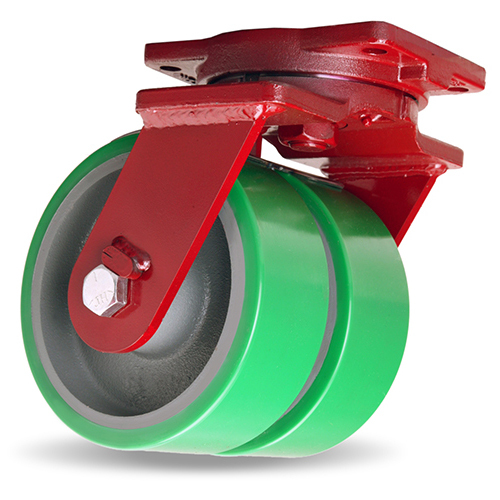 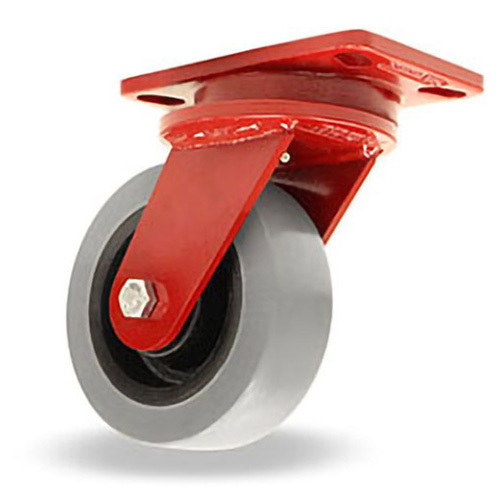 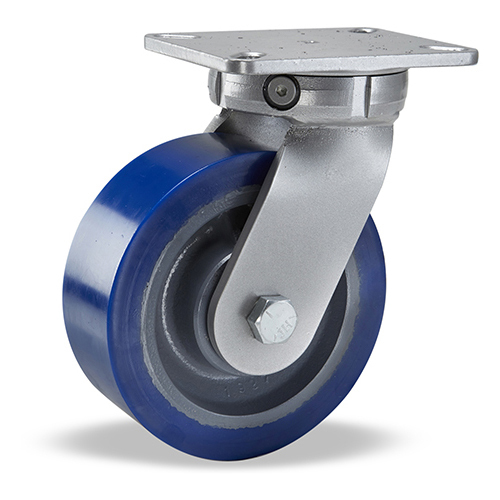 Features HPI® Swivel Technology combined with (2) premium polyurethanes, forged steel cores, & larger precision bearings.